Yes, it's time to keep forging ahead. I'm still working out the kinks for my new website (tentative launch coming on Thursday), and I'd like to assume that the rest of the Iron Gargoyle series will be plotted out soon. I want to say that Chapter One of Storm of the Gods will be edited by the end of the week, but there's a lot to be done. Not that I'm complaining. 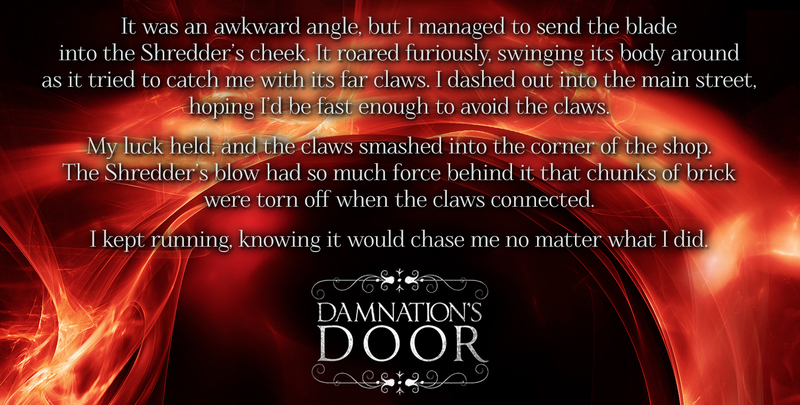 Editing is a key part in being an author, and I actually kind of like doing it since once it's over, I know that my story is stronger and more polished. 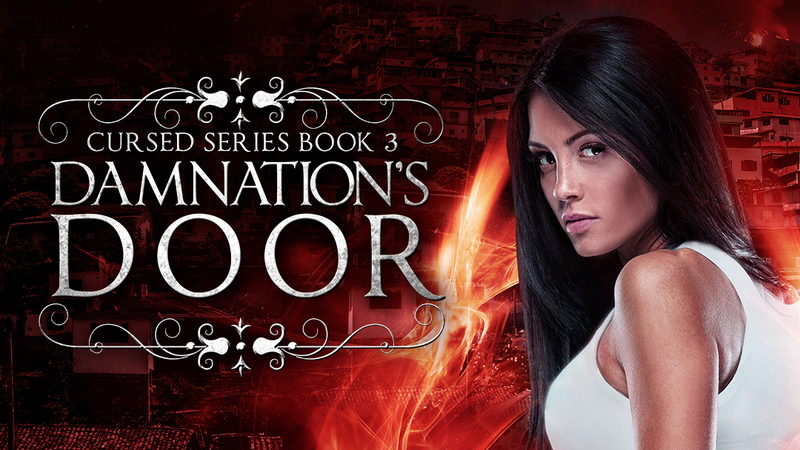 Damnation's Door has mostly winded down in terms of promotion, though it will still pop up on Kindle and Kobo from time to time. I'm also thinking about doing a giveaway when my new website launches. 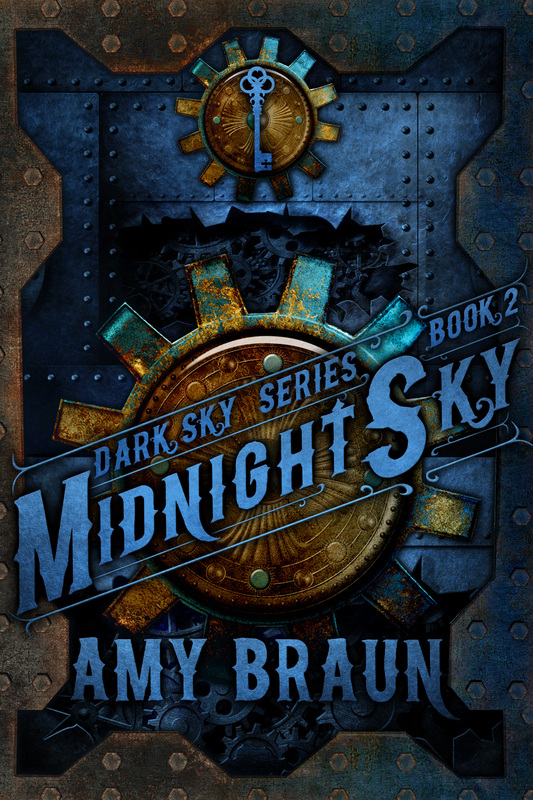 Starting this weekend, I'm going to work on promoting Dark Sky and its sequel, Midnight Sky. Onto other writing news. Last week, Mocha Memoirs Press, my first professional publishers, emailed me with plans to combine four of my short stories– Call From The Grave, Hotel Hell, Lost Sky, and the upcoming Engineered Deceit– into a single collection called The Shadow Omnibus! I'm jumping all over myself with excitement for this, and couldn't be more thrilled about the September release. 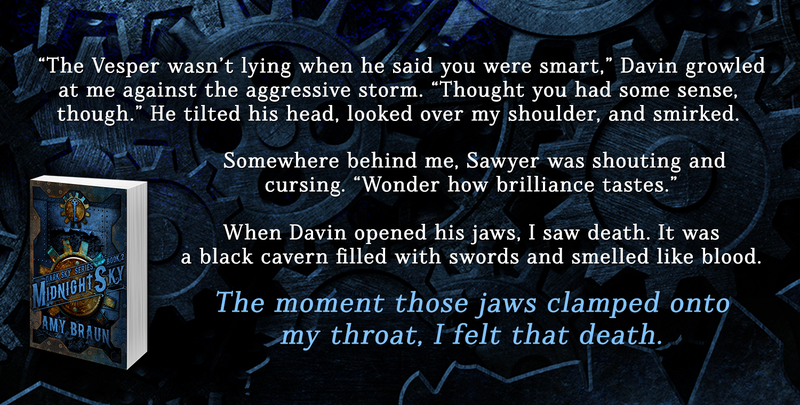 I think it'll be a great way to not only promote myself as an author, but to help promote the Dark Sky series since two of the stories in the collection coincide with it. And that's what's happening! Hopefully Thursday's post will be on my new website, but regardless, I'll keep everyone posted about what's going on. Thanks for stopping by!